Vassiliades & Co. (Malta) Limited established in 2013, is a corporate and fiduciary service provider, made up of an experienced and qualified team of lawyers and accountants, seeking to provide a comprehensive range of legal and advisory services in all areas relating to company law. 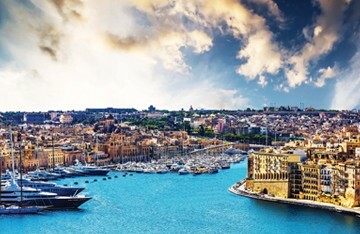 The aim of the Maltese firm is to assist clients vis-à-vis all matters relating to Maltese companies, from their very incorporation up to their management and administration. Since each client’s legal and commercial needs vary, personalised and innovative advice tailored to the clients’ specific needs are offered. Moreover, the individual attention of the clients in ensured, as well as that they are being regularly updated and informed.